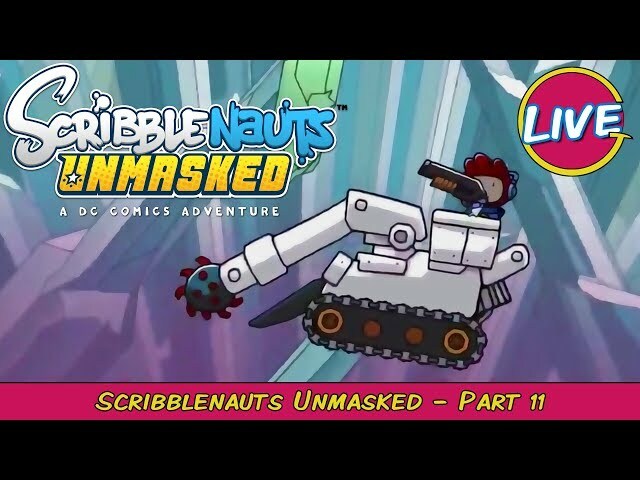 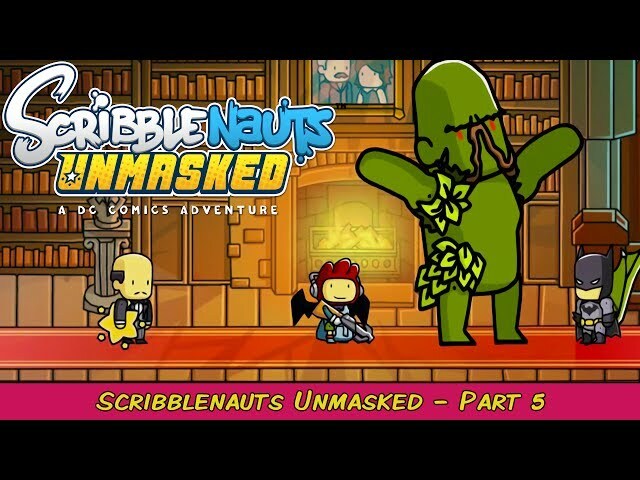 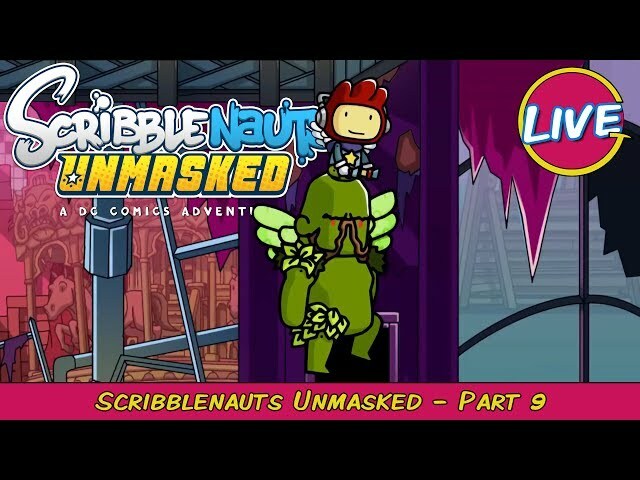 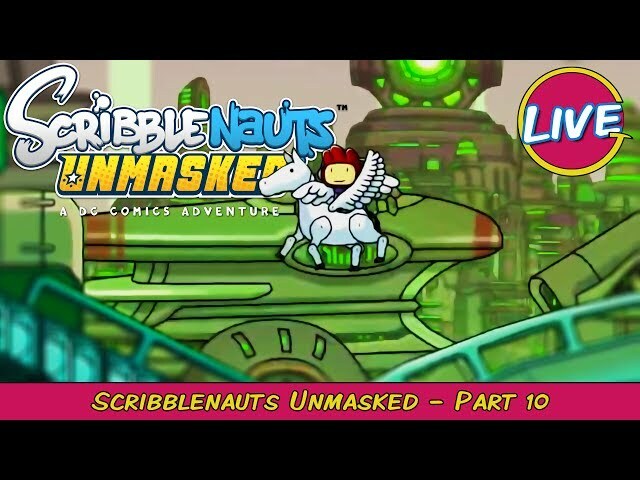 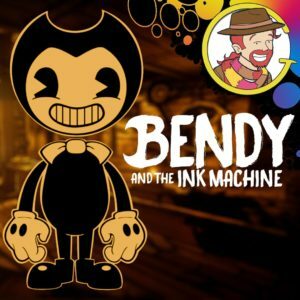 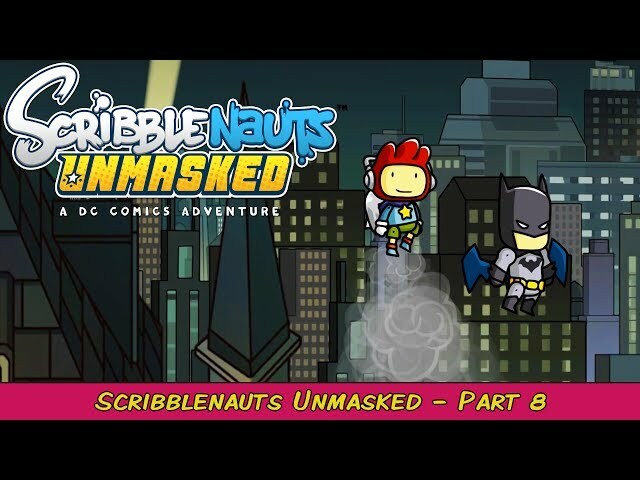 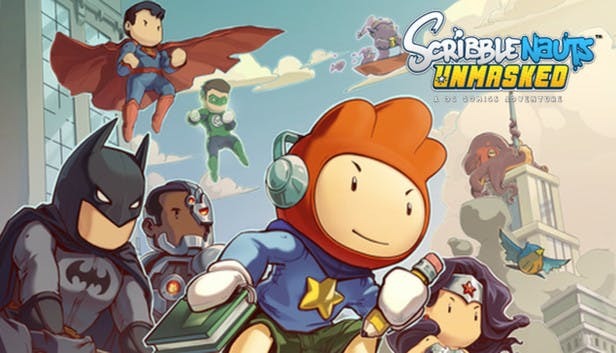 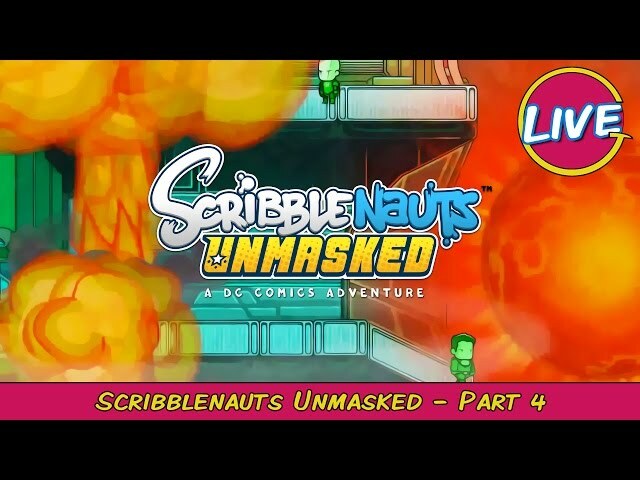 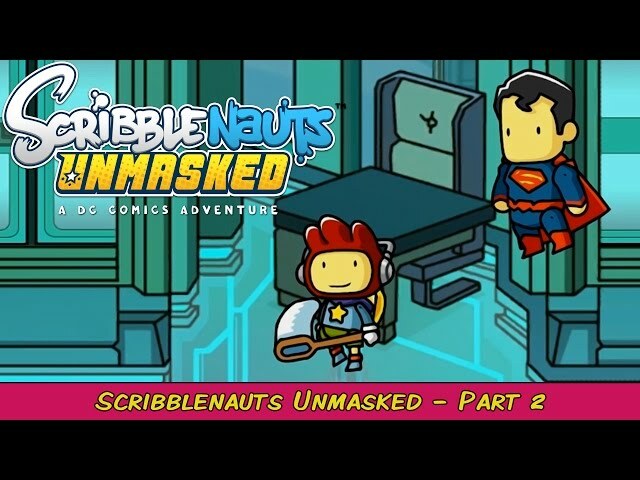 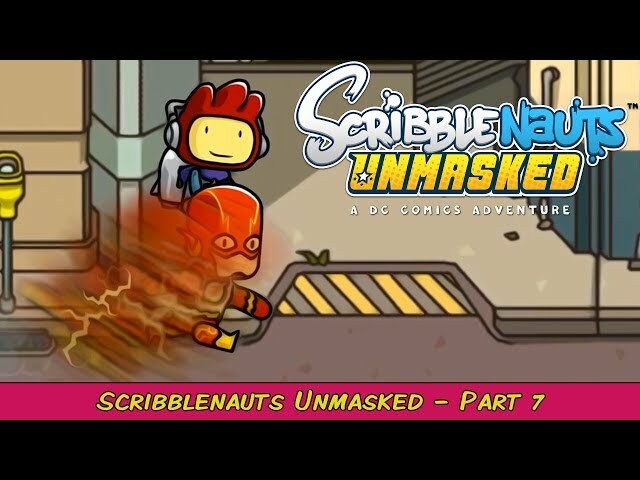 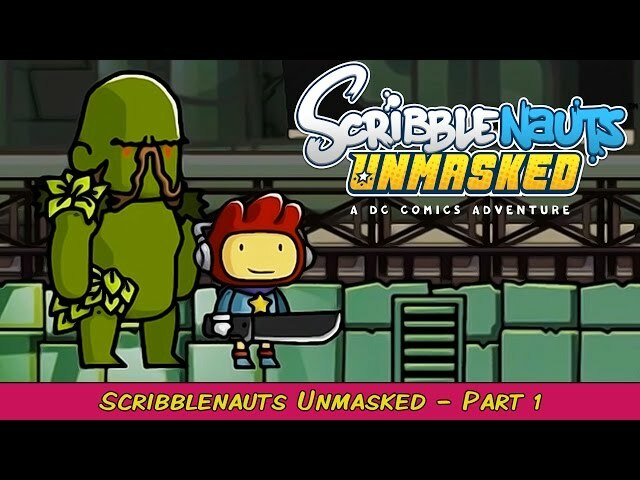 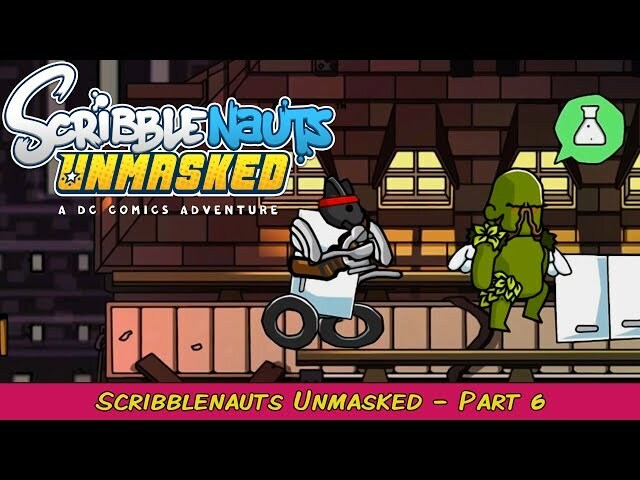 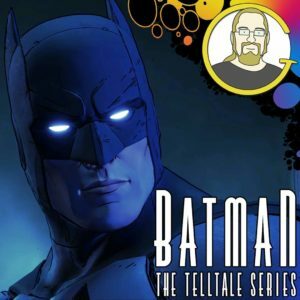 Randy falls into his favorite comic book universe in this Scribblenauts Unmasked: A DC Comics Adventure gameplay series. 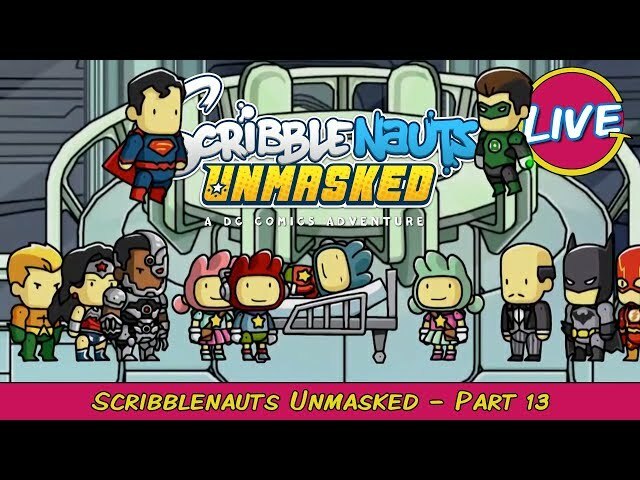 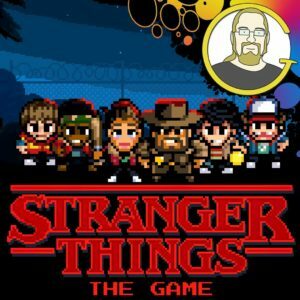 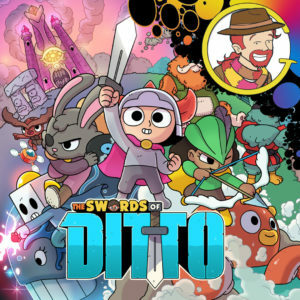 What will Randy do with the Scribblenauts ability to conjure anything he wishes? 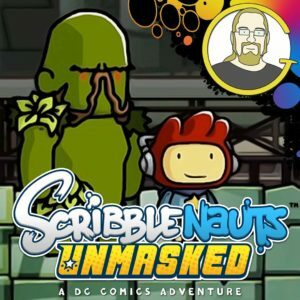 Probably just hangout with Swamp Thing and a refrigerator creature all day. 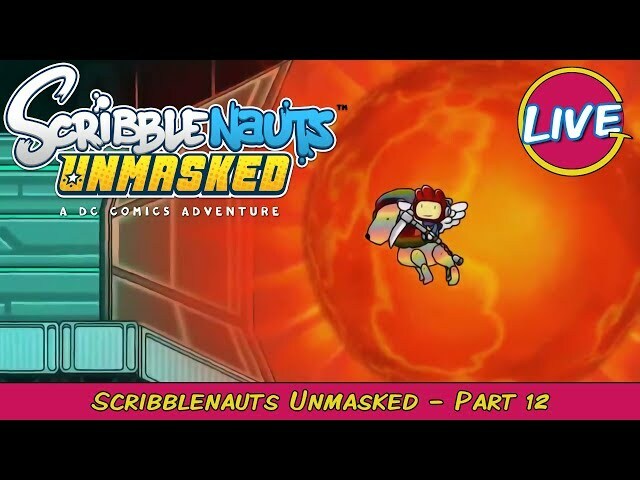 Oh, and nuke Oa a couple times. 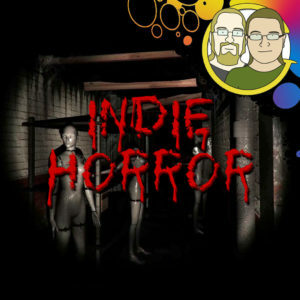 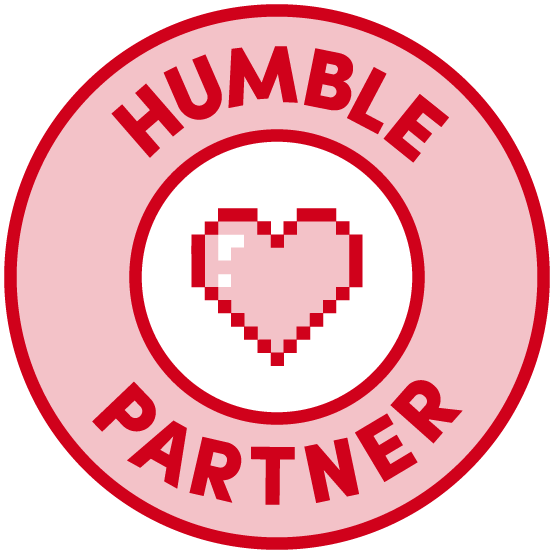 We are a Humble Partner and this page contains affiliate links. 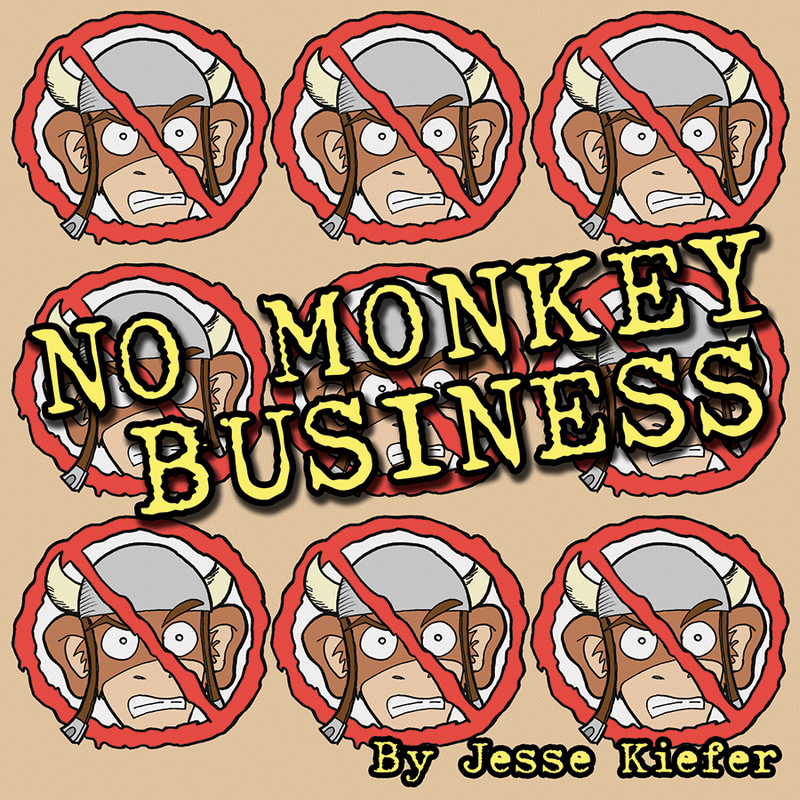 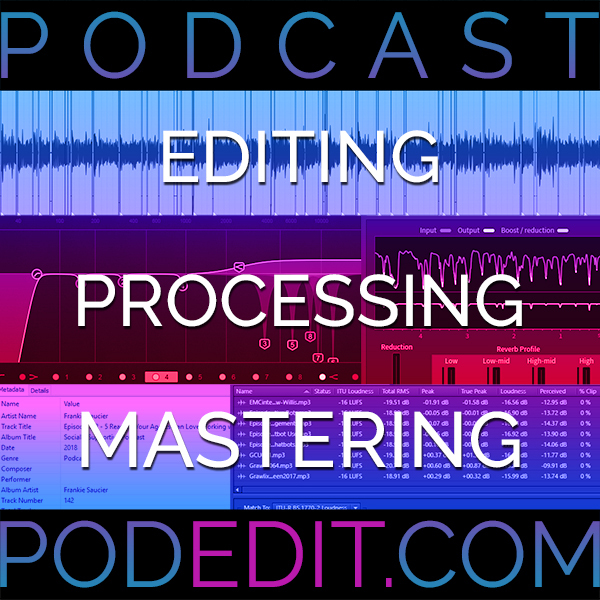 If you click through and make a purchase we may earn a commission at no additional cost to you.